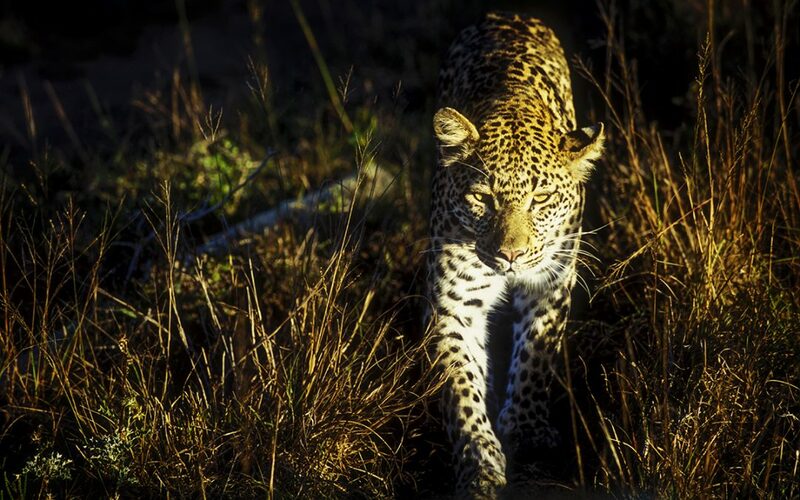 “We need to back out of here” said my guide as the leopard we’d been searching for all day, now approached our car. “She’ll have us hanging from a tree before you know it” he said as he gunned the engine to try and scare her off… to no avail. I got a few pics off before the Rover lurched backwards and my opportunity was over. There is very little as exhilarating as seeing wildlife in its natural habitat. Which is only one reason we need to take care of this planet. So many species are at risk. What a shame if a moment like this ceased to exist for others. I am so thankful for it. We are only guests here.